Hi, I’m Carl! 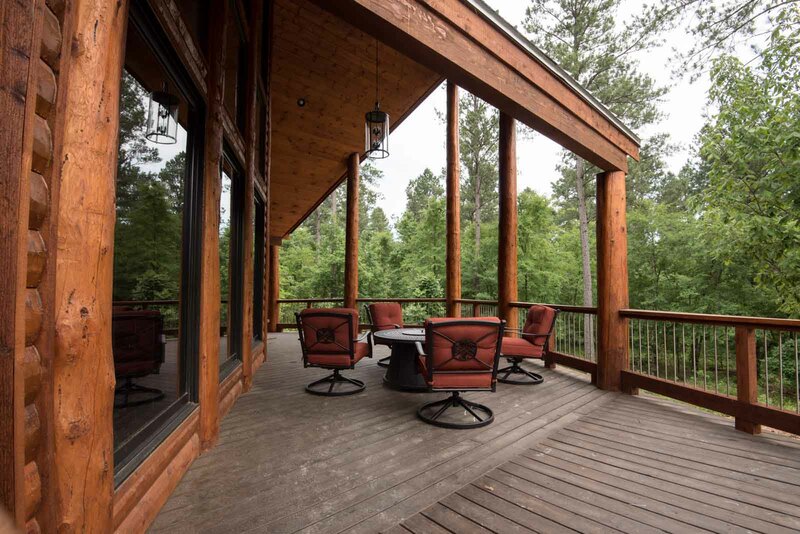 I am your personal Hochatown and Broken Bow cabins concierge. I know this area like the back of my furry hand. My family has been here for many years; our first home was located at the bottom of Broken Bow Lake, near Beavers Bend State Park, that was before it was dammed up. 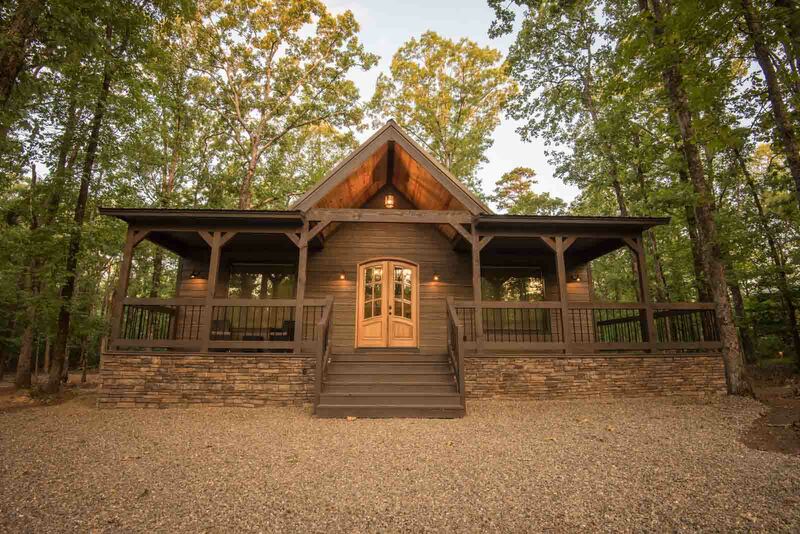 We then moved further north to Hochatown, and now we reside in the Ouachita Mountains which is more quiet and peaceful. 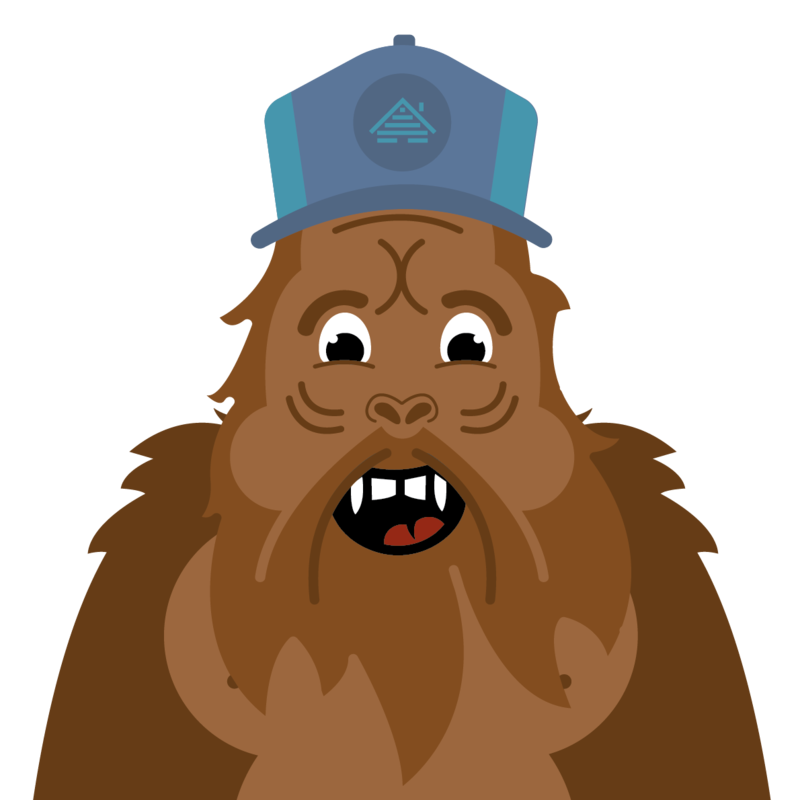 Allow me to help you find the perfect cabin for you, I should know… I’m a Bigfoot. Click on any of the green buttons below or talk to me over chat in the lower right corner. Don’t worry; I don’t bite. 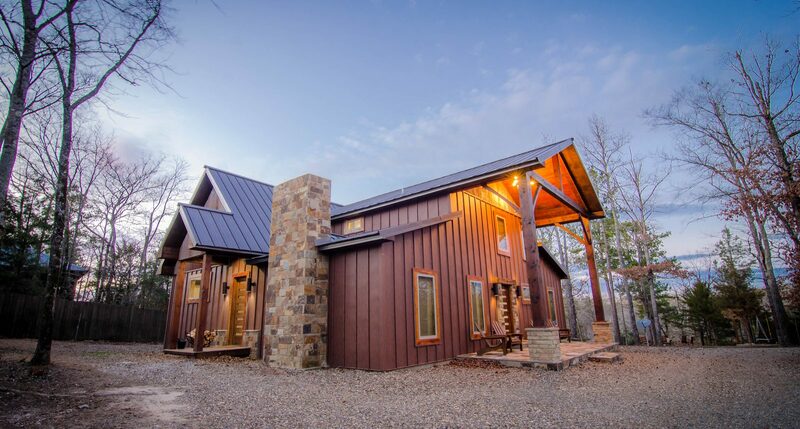 Two Rivers cabin sleeps 8 and sits atop a hill amid an acre of land, and gives you a quiet place to step away. With 2,000 sq ft, 4 bedrooms, all king or queen beds, and 3 baths, there is plenty of room to stretch out. 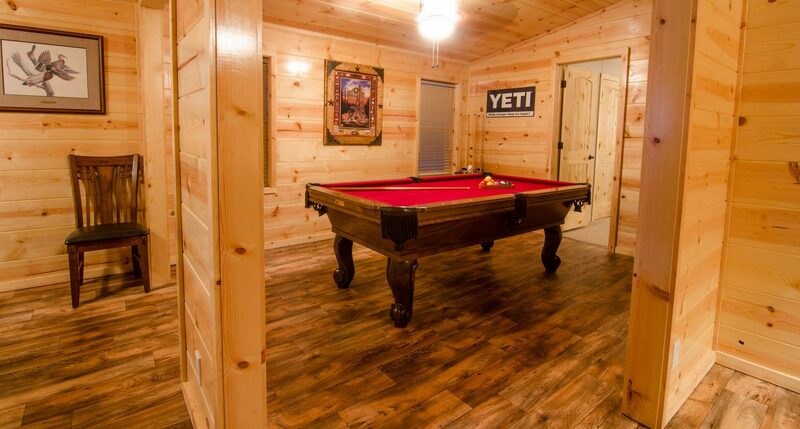 Not only that, it has a pool table with nearby wet bar with beverage refrigerator, indoor gas fireplace, 3 smart TV’s for streaming, hot tub, satellite, all while being pet-friendly. The ultimate place to get away from the hubbub of everyday life. 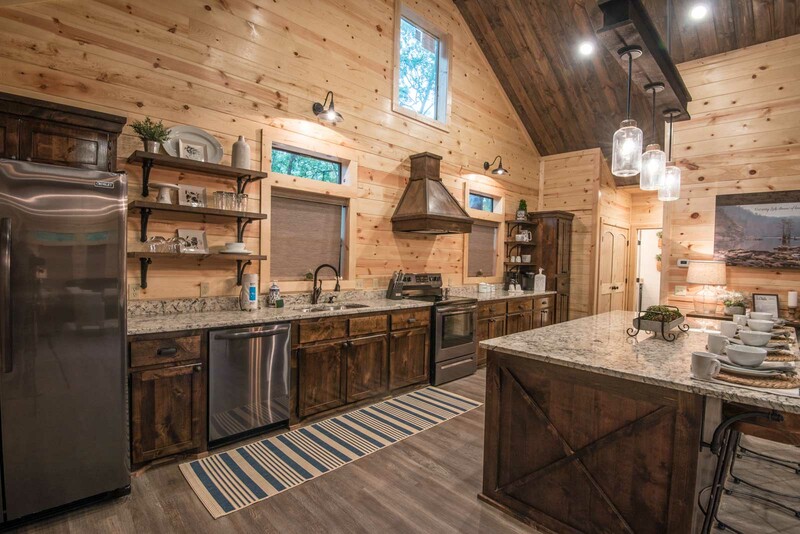 Also noteworthy; a charcoal grill, washer & dryer, dishwasher, fire pit, whole house back up generator, covered carport for two vehicles, paved driveway, and boat parking. Broken Bow is located southeastern Oklahoma. It’s home to Beavers Bend State Park, we have (mountain) lions, no tigers and many bears, bald eagles…and of course, Carl the Big Foot. Broken Bow Lake is one of the cleanest lakes in the state and has islands, beaches, boat access and fish such as largemouth bass.